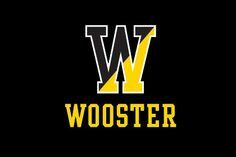 This afternoon, Secular Pro-Life president Kelsey Hazzard will present "Pro-Life Without God" at the College of Wooster. This event is sponsored by Wooster Scots for Life. It is free and open to the public. Hope to see you there! Awesome! I hope it goes well.